Big changes up front for Blues this summer. Chelsea could be fine-tuning their attacking options in this summer’s transfer window as recent reports suggest as many as three big names could be heading out of Stamford Bridge imminently. The Blues won the Premier League title comfortably in 2014/15, though it could be argued that they have a little bit more to do to improve the quality and depth of their attack, particularly after a disappointing campaign in the Champions League. 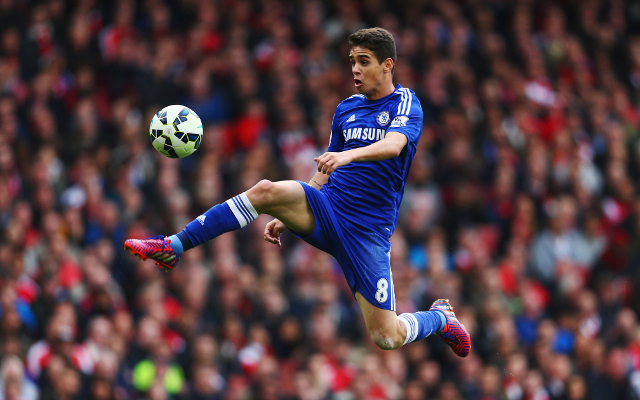 Strongly linked with a move to Juventus, it seems Chelsea could be ready to let Brazilian playmaker Oscar leave this summer if the right offer comes in. In his place could be Atletico Madrid attacking midfielder Arda Turan, who is keen to leave Spain and who could be available for around £30m – a bargain for the classy Turkish international also wanted by Manchester United.